Soviet NAVY marines parade belt . Genuine leather, new condition, never used. ..
Soviet soldier's belt . Genuine leather, new condition, never used. 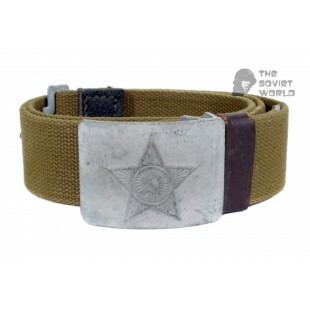 ..
Soviet general's Airborn VDV belt . Genuine leather, new condition, never used. 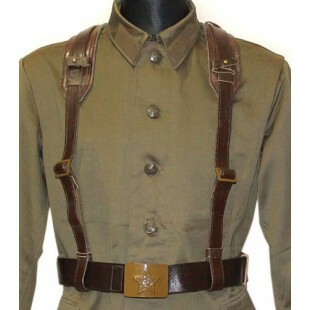 ..
Soviet Army military belts system used by Soviet soldiers. 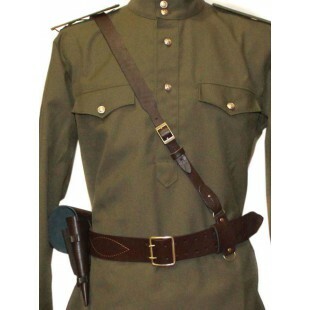 Consist from soldier's belt with bucle and belt system. ..
Soviet general's Airborn VDV parade belt . Genuine leather, new condition, never used. ..
Soviet police belt . Genuine leather, new condition, never used. ..
Russian NAVAL belt . Genuine leather, new condition, never used. ..
Soviet military Airborn Assault force 'ДШБ' buckle for belt with clasp. Used by Russian Airborn Assault spetial forses. New condition, never used. ..
Soviet military general's buckle for belt. Used by Russian Generals. New condition, never used. ..
Soviet NAVY general's parade belt. Genuine leather, new condition, never used. ..
Soviet parade Airborn Assault force 'ДШБ' belt. Genuine leather, new condition, never used. ..
Soviet soldier's parade belt . Genuine leather, new condition, never used. ..
Soviet military soldier's buckle for belt with clasp. Used by Russian soldier's. New condition, never used. ..
Soviet NAVAL general's parade belt. Genuine leather, new condition, never used. ..
Soviet military NAVAL buckle for belt with clasp. Used by Russian NAVAL soldier's. New condition, never used. ..
Soviet military Police buckle for belt with clasp. Used by Russian Police officer's. New condition, never used. ..
Soviet NAVAL general's belt . Genuine leather, new condition, never used. ..
Soviet NAVAL belt . Genuine leather, new condition, never used. ..
Genuine very rare Soviet General's leather Belt. This item was made in 1940th for soviet army Generals. 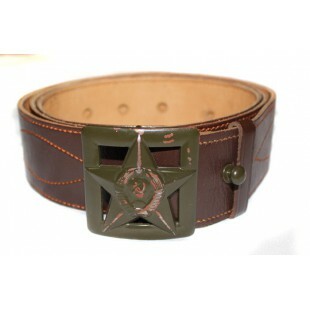 It is in perfect condition great military quality brown leather belt with green buckle and shoulder belt. ORIGINAL WW2 ITEM! ..
Soviet military intelligence buckle for belt with clasp. Used by Russian intelligence spetial forses. New condition, never used. ..
Soviet NAVAL parade belt . Genuine leather, new condition, never used. ..
Russian military intelligence belt . Genuine leather, new condition, never used. ..
Soviet Airborn Assault force 'ДШБ' belt . Genuine leather, new condition, never used. 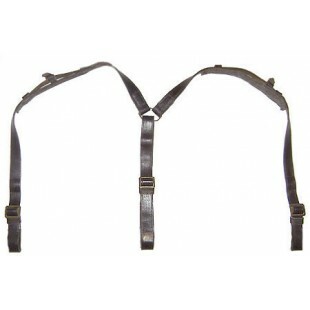 ..
Soviet brown leather sling for "portupeya" belt, hung over the shoulder. New condition, never used. 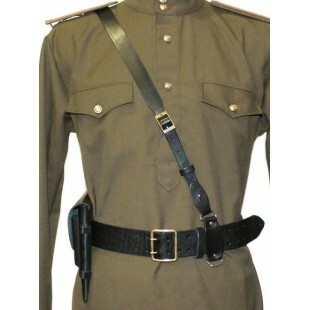 ..
Soviet police parade belt . Genuine leather, new condition, never used. ..
Soviet black leather sling for "portupeya" belt, hung over the shoulder. New condition, never used. 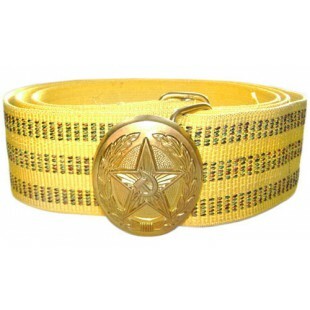 ..
Soviet military intelligence parade belt. Genuine leather, new condition, never used. 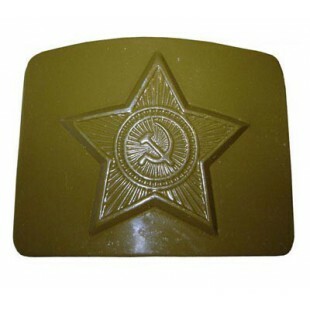 ..
Soviet military buckle for belt (GREEN) Use by soviet Officer's and Soldier's. .. Original Soviet soldier's belt with metal silver buckle. Like new, Never used. ..